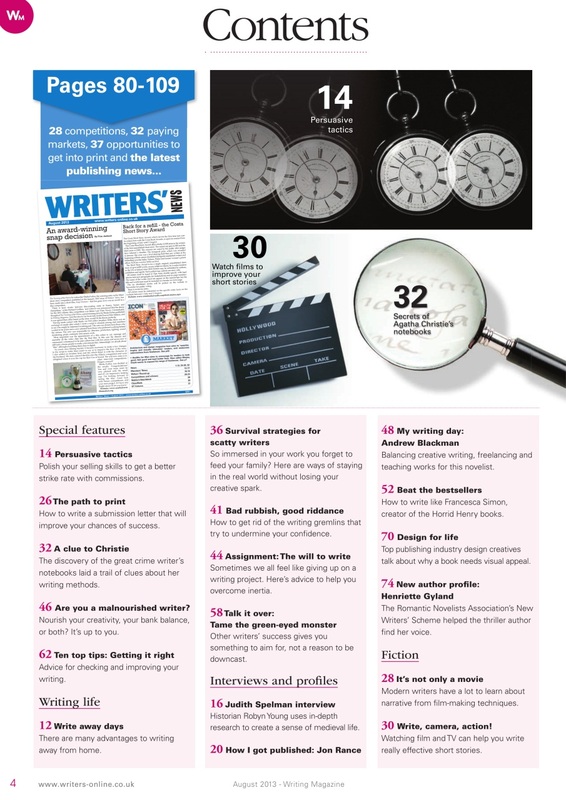 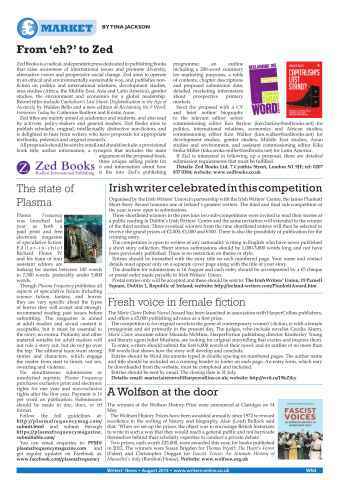 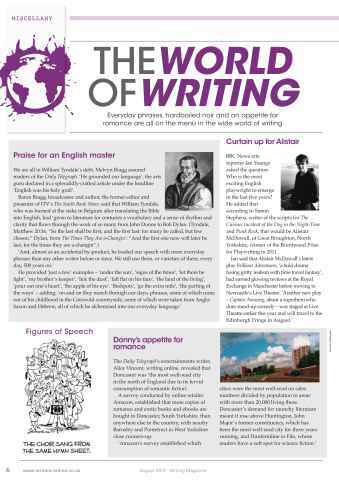 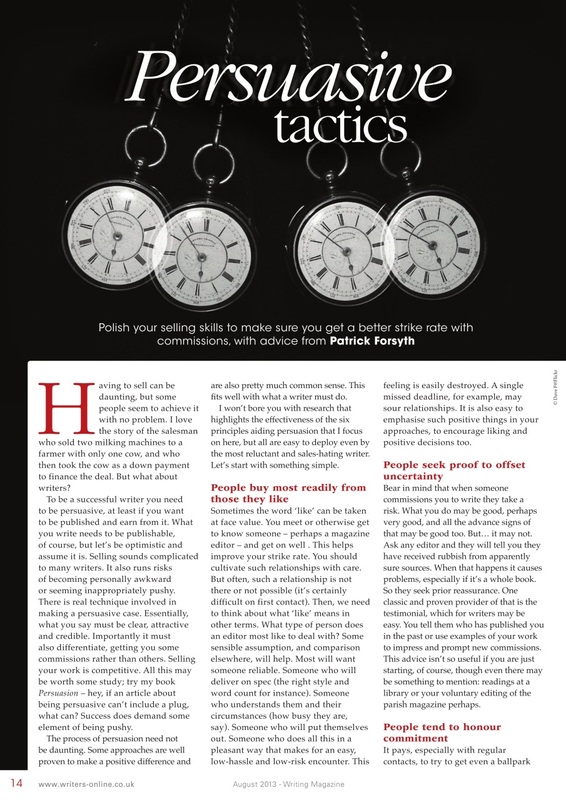 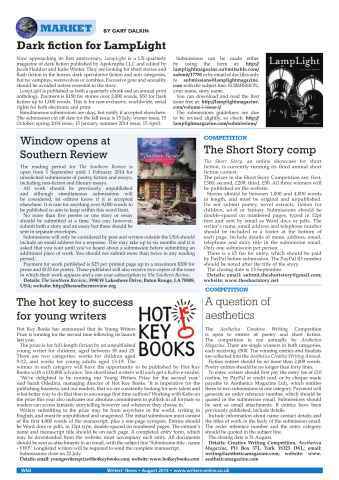 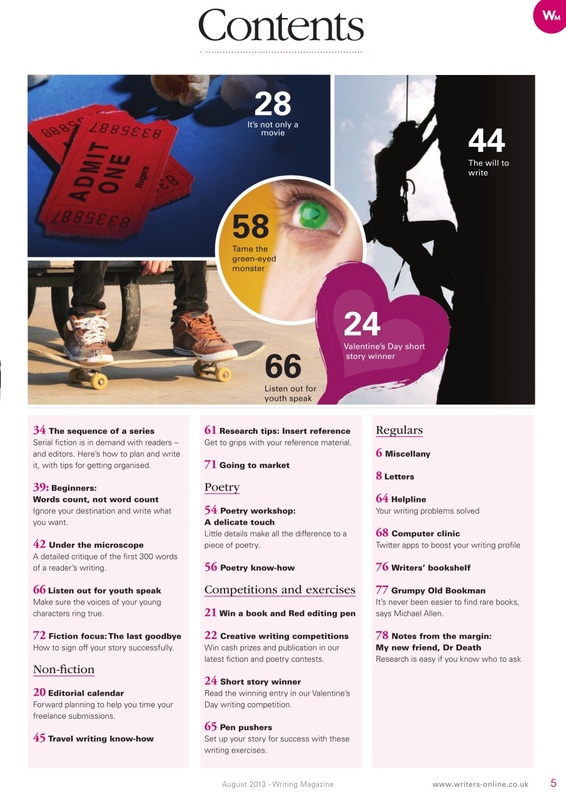 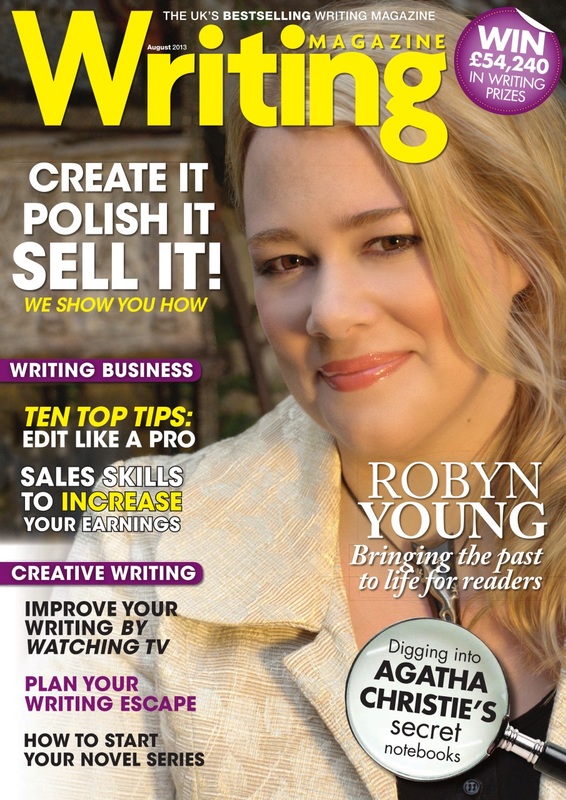 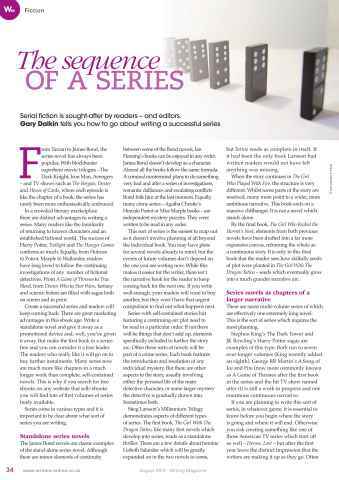 30 pages of news, competitions, events and publishing insider info in Writers' News. • How to write believable teen dialogue. And all your ever-informative regulars!